Ambiance. Amenities. All the extras you want. At The Mather, you’ll enjoy the simple pleasures—and then some. You can consider our many distinctive services, resources, and amenities the extended comforts of your home. 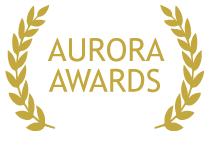 Add to that impressive list—distinct restaurants that are yours for the tasting, amazing opportunities to promote your personal well-being, activities that celebrate living your best life, and options to help you embrace good health for the long term. That said, you’ll understand why we consider The Mather a residential destination second to none. At The Mather the choice is yours. To accommodate each individual’s wishes, we’ve given thought to just about everything. The Mather offers a variety of distinct restaurant concepts with one end in mind—to deliver a dynamic culinary experience for customers craving everything from casual to classic. See what The Mather’s Cotton Spa™ & 10,000+ square-foot fitness center offers. Roam through almost two acres of beautifully landscaped, lush gardens. You’ll find an atmosphere of constant curiosity with the chance to explore and discover, refresh, and renew. We call it Repriorment. The Mather Life Centre provides a full continuum of living choices to address potential future health care needs. Awarded by the Southeast Building Conference. Considered the “Grammys” of the home building and design industry. Take a detailed tour of The Mather from the comfort of your couch. 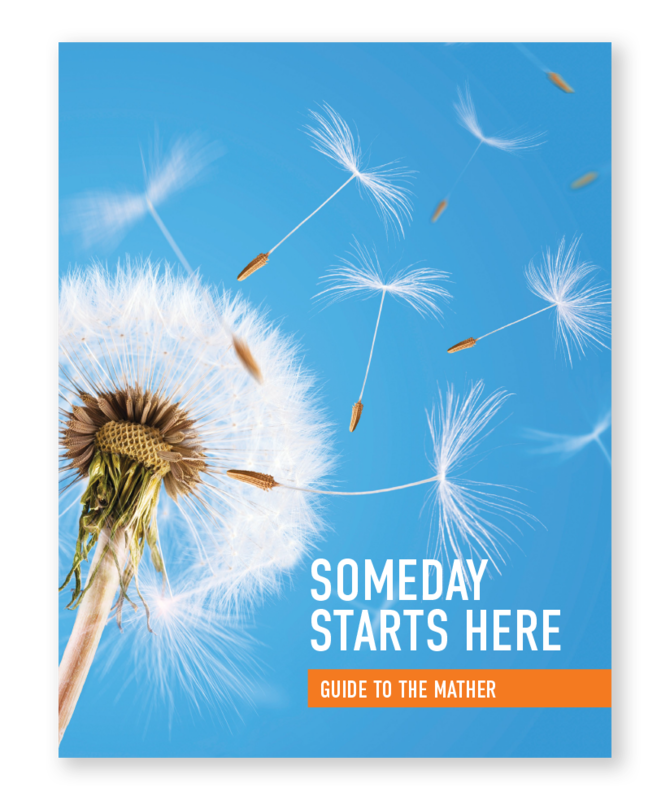 Have the Someday Starts Here Guide to The Mather sent by mail.